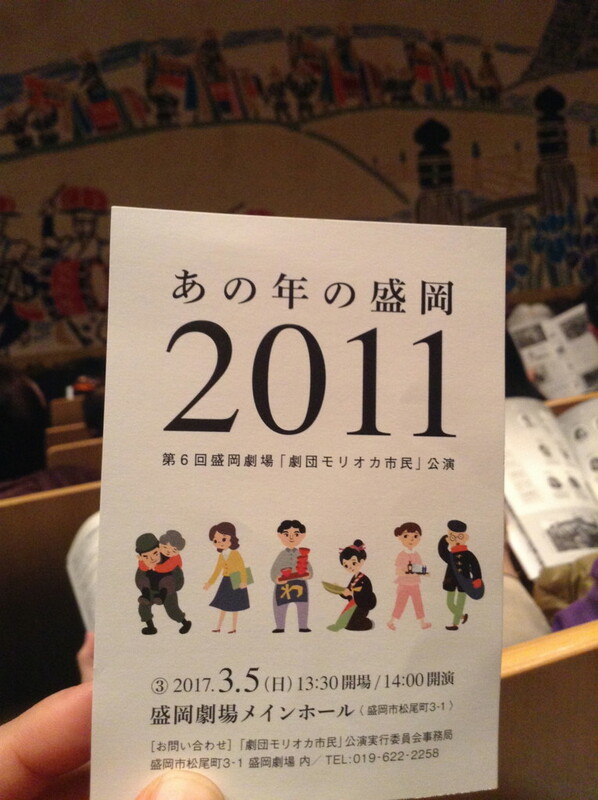 「あの年の盛岡2011」を見てきました。I watched a play "Morioka's 2011/3/11". I watched a play "Morioka's 2011". 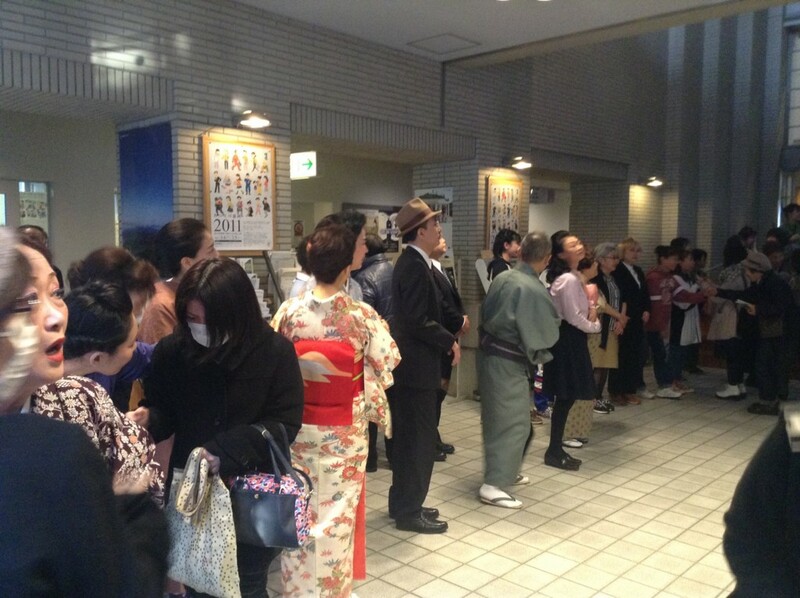 "Theater company Morioka citizen" is Morioka citizens play Morioka thing. March 11, 2011, the Great East Japan Earthquake. Big earthquake and Huge tsunami hit the Sanriku coast. A lot of people died and the coastal town was destroyed. Morioka city is located inland 100 km away from the coast. Damage is less than coast. But Family,Friends, economy ... There were various connections. Morioka Affected by the Tsunami. Neighbors, former people, and behind people were crying. After I was talking about what I was doing at that time. What were you doing that day? 大沢の虎退治 Osawa 's tiger festival.